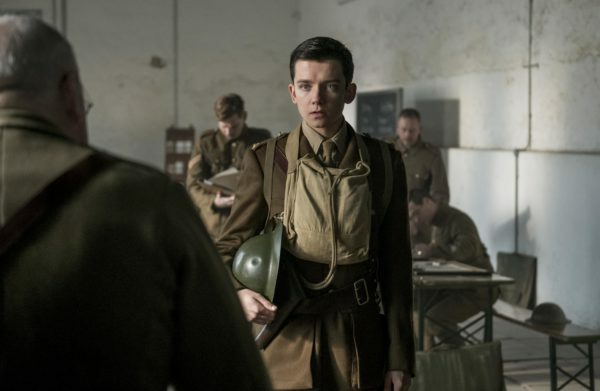 Asa Butterfield admits he’s been an actor “for a long time”. By that, he means the best part of 13 years, during which time he’s worked with big names like Harrison Ford and Martin Scorsese. This week, he’s part of a top drawer British cast in the latest film version of the R C Sherriff classic, Journey’s End. Set in a trench in France towards the end of World War I, a group of soldiers await their fate as an important mission draws close. As their commanding officer disintegrates before their eyes, they have to cope with their own individual fears and the likelihood of making the ultimate sacrifice. Talking to Flickering Myth’s Freda Cooper, Butterfield admits that the film’s waterlogged trench was easily “the stinkiest set” he’d ever been on. And it helped in forming a great working relationship with the likes of Sam Claflin, Paul Bettany and Toby Jones – which involved a lot of banter and dark humour. Looking forward, he talks about coming roles, including some comedy for a change, and who he’d most like to work with in the future. A dedicated Lord Of The Rings fan, it’s no surprise that director Peter Jackson comes top of the list, alongside Gandalf himself, Sir Ian McKellen. Gentlemen, he’s waiting for your calls! Journey’s End is out in UK cinemas on 2nd February. 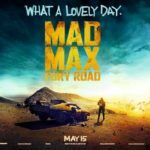 Read our review of the film here.